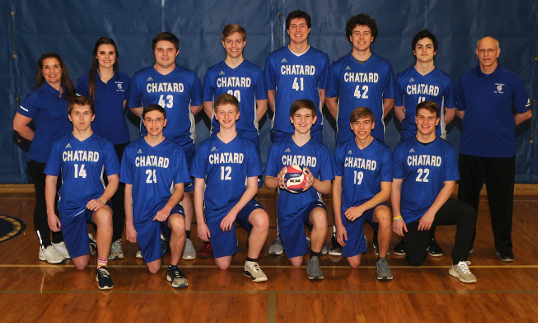 Boys Volleyball: JV are victorious over Tri-West 2-1. Varsity falls short in a marathon 22-25, 25-20, 22-25, 25-19, 12-15. We visit @CRHS_Indy tonight with JV starting at 6:00 followed by varsity. 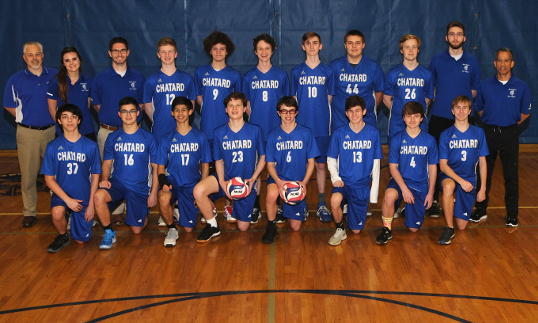 A busy week for Boys Volleyball kicks off tonight with the Trojans hosting Tri-West. JV starts at 6:00pm with Varsity following. 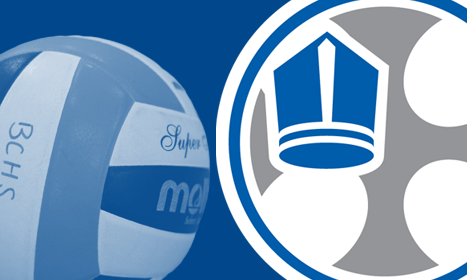 Bishop Chatard Boys Volleyball travels to @Noblesville_BVC tonight. JV match starts at 6:00 with Varsity to follow. 2018 Academic All-American Team: Named to the team are: Kelby Atha, Patrick Haimbaugh, Samuel Klineman, Oskar Eisgruber, Steven Good and Charles Steadham.